Our CSA shares include a diversity of greens, roots, fruits, tubers, bulbs, herbs, and specialty items such as mushrooms and fermented foods. (For more details check out What We Grow.) 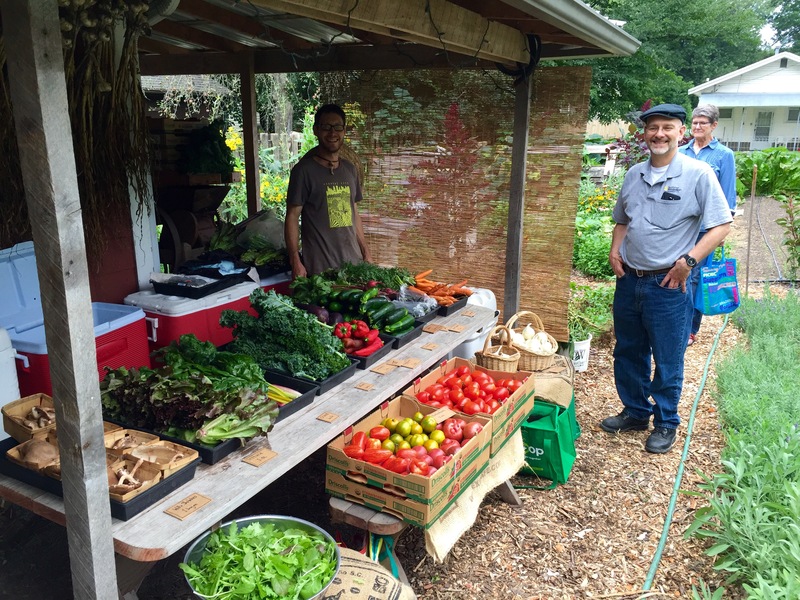 Our goal is to serve the community in our neighborhood to keep the food close to where it is grown. We pick everything fresh and lay it out in a buffet style so members can select the produce items they want. The interactive pickup provides our community the opportunity to share recipes, ferment ideas, and even trade fruits and vegetables! We also allow fresh herbs to be picked right from the garden each week. At The Millet Seed we encourage involvement on the farm so members can become more connected with their food and learn skills for growing their own. The full payment (or a $50 deposit) is required to reserve your share. Feel free to contact us about alternative payment arrangements if you are unable to make the full payment in advance but would like to join our CSA. Shares will be picked up at the homestead, 911 S 7th Ave, once per week for full shares and every other week for half shares. At sign up you can choose one of the pickup days that we offer and continue to pick up that day throughout the season. I plan for the first CSA pickup to be Tuesday, May 14th and Friday, May 17th from 5-6:30 p.m. but this may change based on weather. Pickups will continue every Tuesday and Friday from 5-6:30 p.m. through the season at our home in Iowa City. 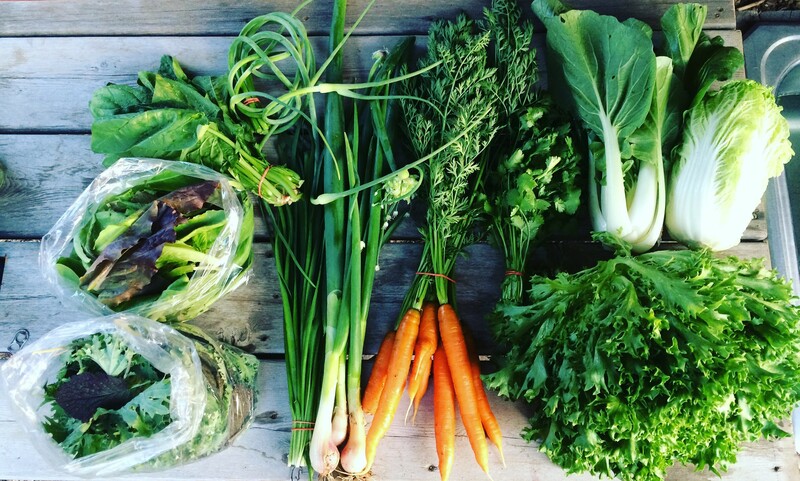 We still have shares available for 2019 so please Contact Us to join our CSA!